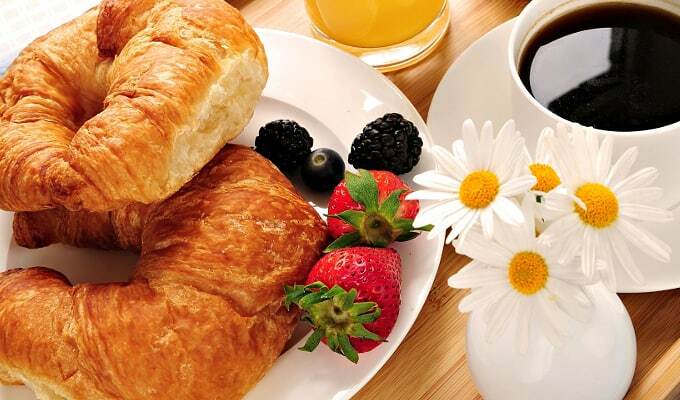 The hotel offers its customers a service of breakfast buffet, where may taste a great assortment of food Spanish e international prepared with the best ingredients, as well as pastries, cereals, fruit fresh, juices,… a great variety suitable for all them tastes. We offer also a variety of foods without gluten. Our team is ensures that in all time a delicious Cup of coffee or tea wakes up the palate of our guests, to continue with a wide selection of bread and pastries, fruit fresh, dairy and succulent dishes cold or hot. 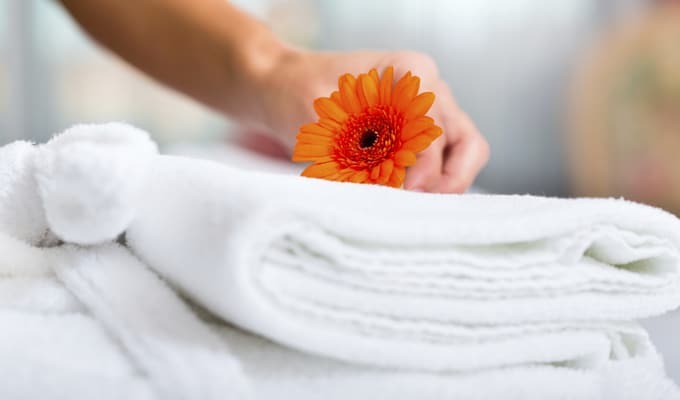 Us you offer the service of wash that need in the Hotel Villa de Barajas know your needs and value your time free, by what you offer a service adapted to your needs, caring for your garments and leaving you them as new. We have one of the best Ironing Service, so you don’t have to worry anymore! Let your clothing perfectly ironed while you enjoy of your time. Is all benefits! Ordered a cup of coffee or a drink and see your emails as if you were at home! 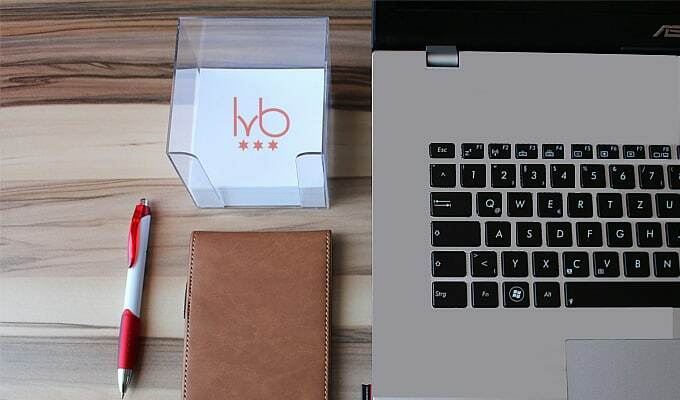 The Business Center or business center is open 24 hours and is equipped with 2 computers with Internet access and printer that clients can be used free of charge as if they were in your own office. You can make arrangements as useful as boarding cards printing or search for information in Madrid.